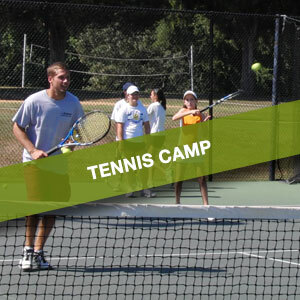 This 2 1/2 hour program is designed for the serious tennis player that has future tennis goals of high school, college, and beyond. 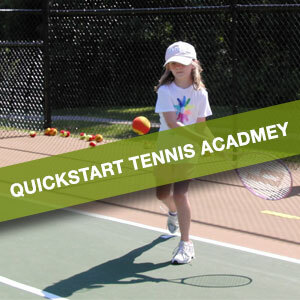 Every session insures each student receives the instruction required to improve. The group setting allows the students to evaluate themselves against the peers. The student-to-teacher ratio is limited to allow each student to receive the quality of instruction the Precision Academies are known for providing. ** Discounted rates available with our rewards program! 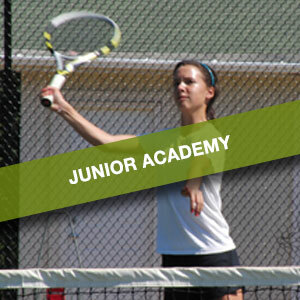 Register for Junior Excellence Below!